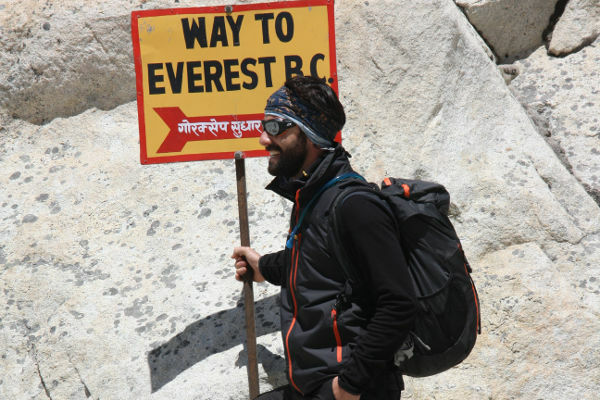 Welcome to EBCTrekGuide.com, the web’s most authoritative information portal on trekking to Everest Base Camp. 1. To provide up-to-date and comprehensive information on trekking in the Khumbu region and specifically to Everest Base Camp, so that your experience is as fulfilling and safe as possible. 2. To promote responsible tourism to Nepal so that the natural environment and local communities that depend on tourists are positively impacted by your visit. Our site is maintained by a network of expert contributors, all of which have trekked extensively in Nepal and to Everest Base Camp (some of which have guided treks to EBC). Contributors to the site are volunteers, and are not paid.